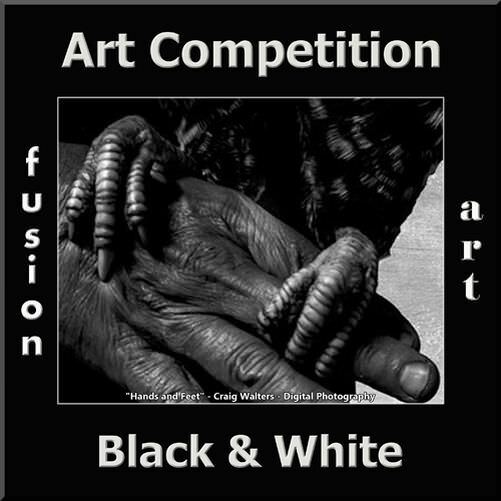 For this competition artists, worldwide, are encouraged to share their artistic art and photography using black & white & the nuanced shades in between. The artwork can range from realism to surrealism to abstraction and all artists over the age of 18, regardless of location or experience, are encouraged to submit their best representational or abstract art and photography. The Best in Show winners will receive a cash prize and be invited to Fusion Art’s 4th Annual Group Show in Palm Springs in 2020.